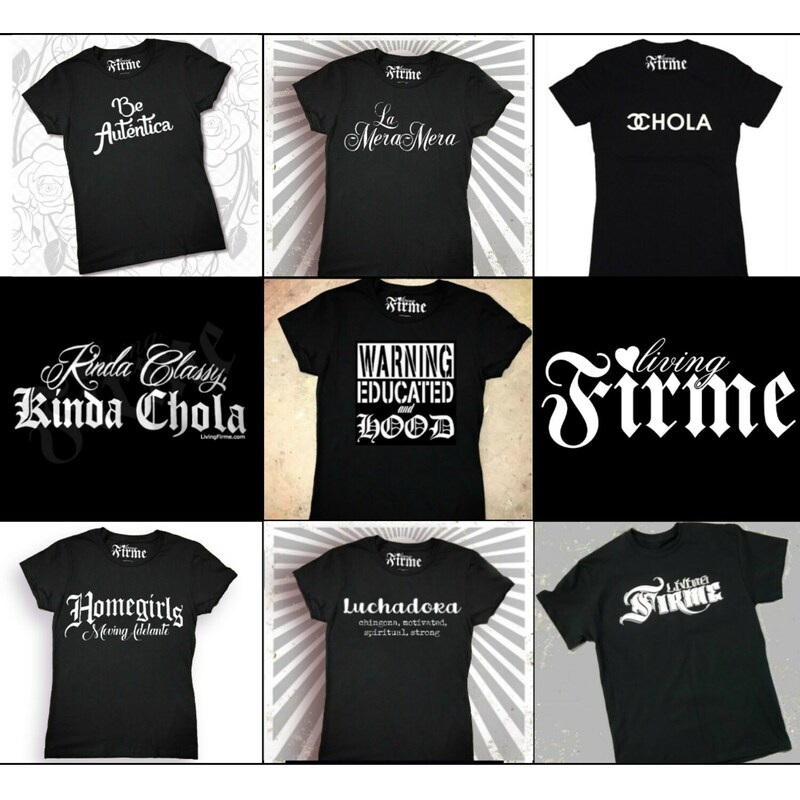 All our Chola T-shirts are collaborations with the artists and vendors we love and we proudly print in close to home in Southern California. 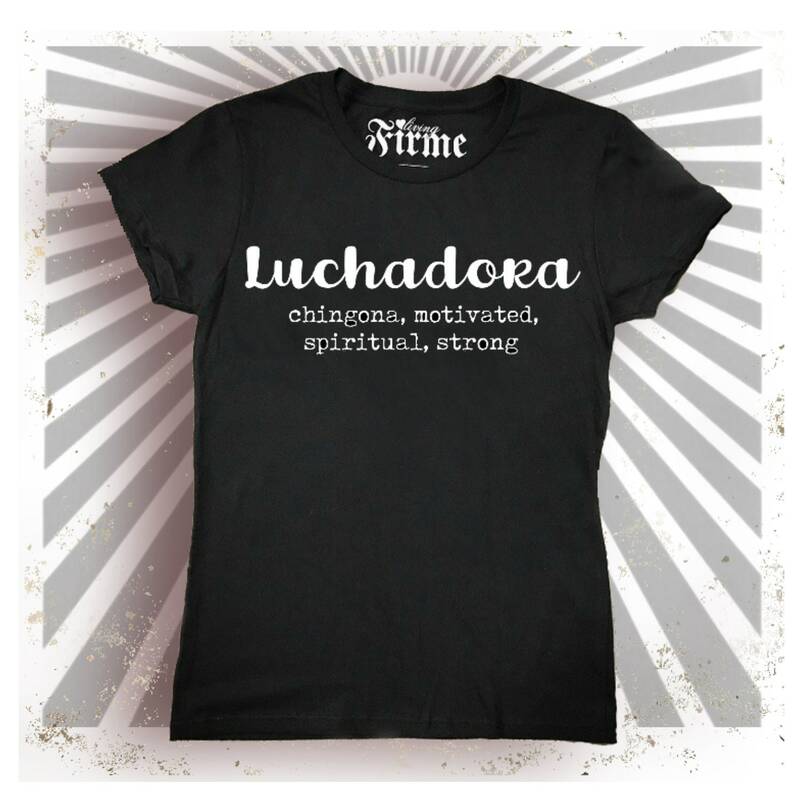 adjective : Be true to your own personality, spirit, or character. We get it. We live in a world where we want acceptance, we want to belong. It’s easy to get lost. It’s easy to get busy and not devote enough time to remembering who we TRULY are. This shirt serves as a reminder to pay homage to our ancestors as well as to remember that we came here with a purpose. We came to be the very best version of our authentic selves. It may not be what everyone loves, likes, appreciates or agrees with, but it is genuine and real. And in that space, we can be at peace. This is our first shirt to come with a warning! Inspired by current events and our ever present mission to erase stigma. This shirt says... ”There is good in the hood. 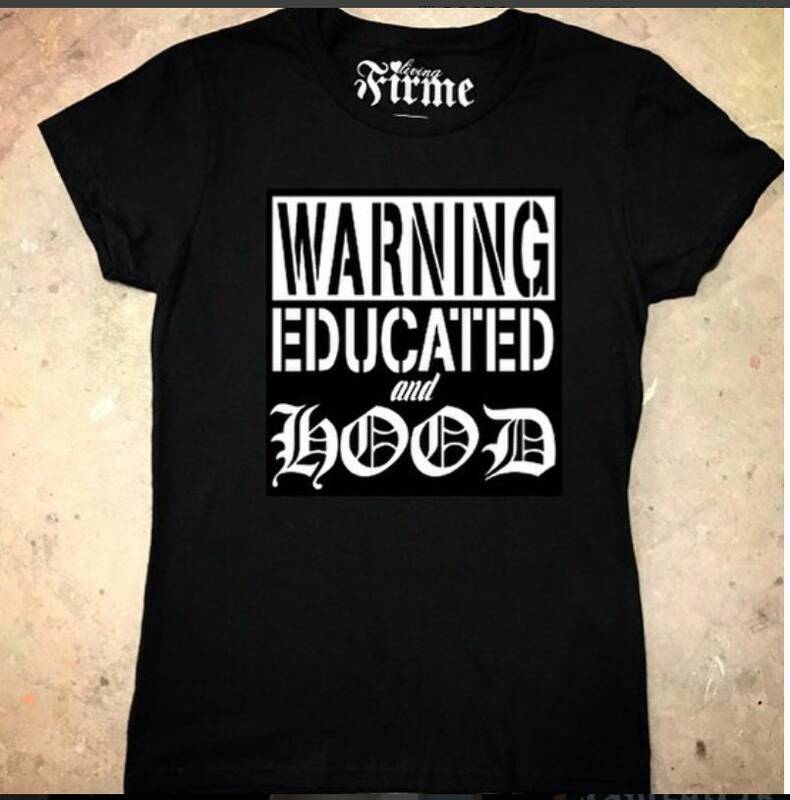 There are educated women in the hood. Behave accordingly. La Mera Mera is the best, like no other, the ROCKSTAR at whatever she does. Simply put, she is. The Boss of Bosses. 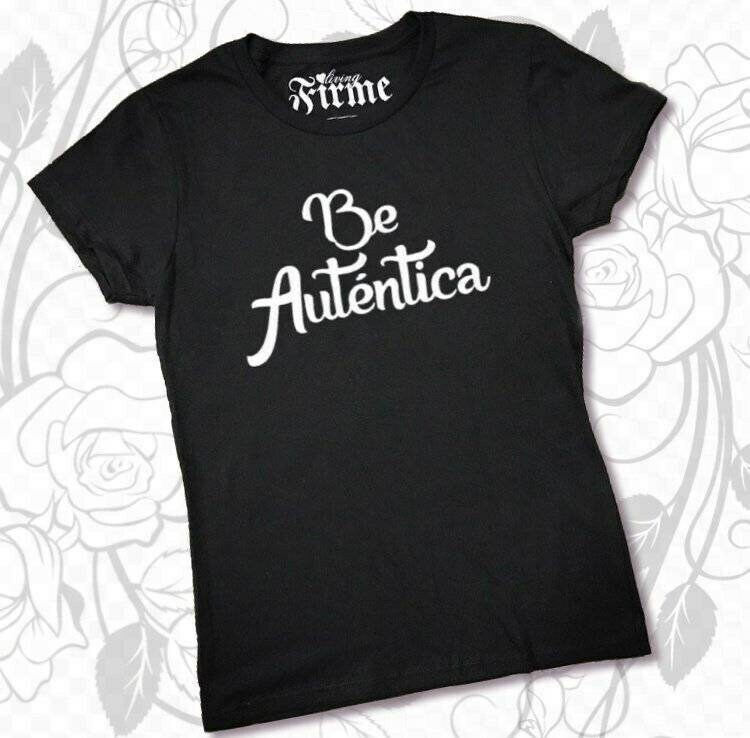 This T features the lettering of one of our favorite artists, Ms. Amber Tilden. Our signature shirt in white! 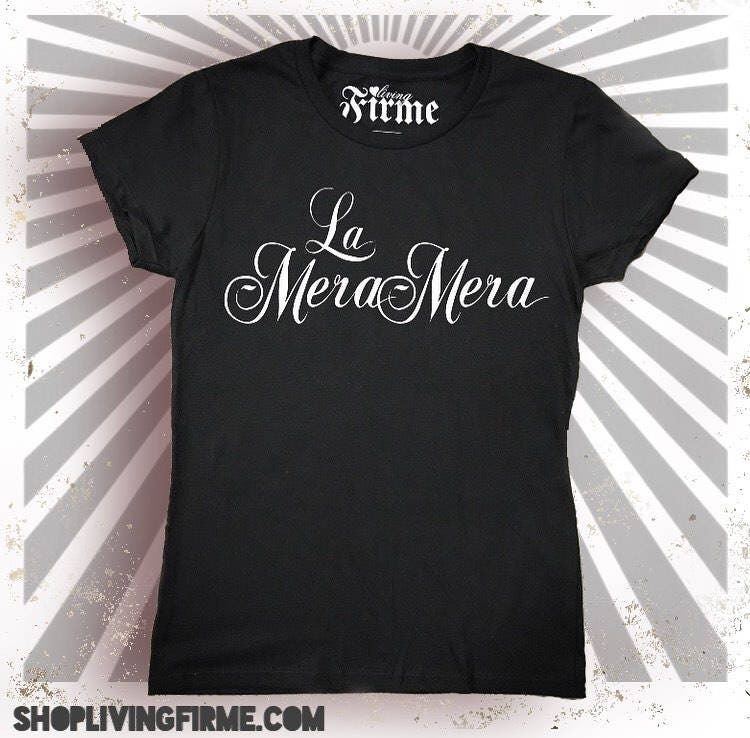 Living Firme is not only our brand, it's a phrase that we live by. Firme is better than good. It's our way of saying we are living the good life. It's what we want for ourselves, our community and the world at large. 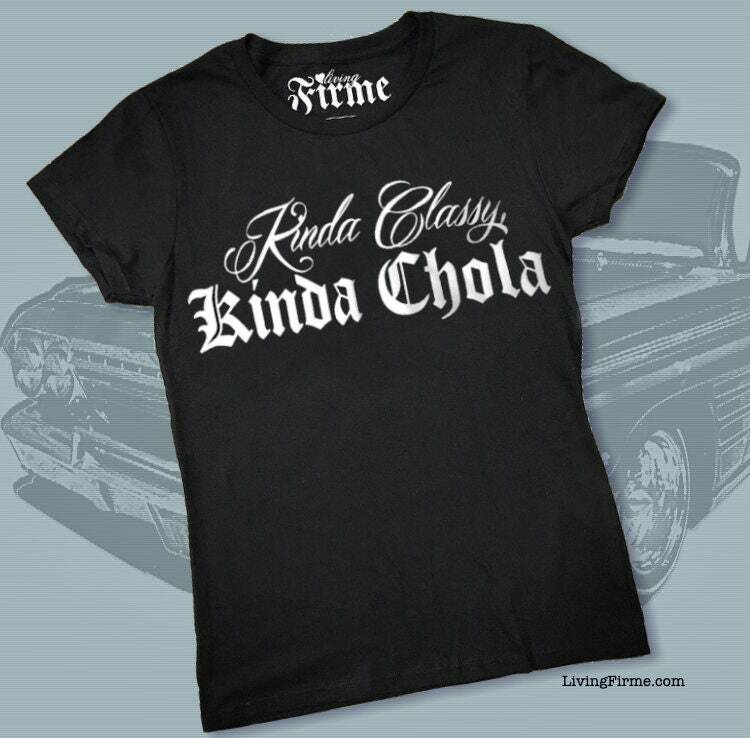 White ink printed and the occasional limited releases of metallic ink on black cotton blend t-shirts (these make wonderful gifts or offer up a cute way to add some bling to your Chola Glam). Please note that the foil shirts require special care to keep them looking firme. Hand wash and lay flat to dry.